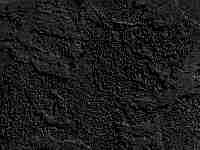 1) New product information pages for: The Fanged Crown, Mistshore, Downshadow, The Stowaway, The Pirate King, Plague of Spells, Corsair, Avenger, Unholy and The Fractured Sky. 2) Updated the Forgotten Realms Bibliography and 2008 FR Release Schedule. 3) Updated A Guide to the Tomes and Tales of the Realms, by Jason Chambers. Available in Traveler's Notebooks section. 4) Numerous maps of the Realms grace the tables of The Map Room: a map of Waterdeep, by Elliott Zastrow (This map is in Adobe PDF format and allows you to switch layers on for various elements). The Moonshae Isles, by James Blake, a new map of Halruaa and an update to the maps of The Stonelands by Markustay, as well as a new map of The Vilhon Reach. 5) A new tale for Arion Elenim, by Heath Harper, entitled Debts Repaid. Located in the Campaign Logs section. 6) Q3 and Q4 2007 entries, Q1 2008 entries of So Saith Ed - the wise words and lore of Ed Greenwood. Located in the Realmslore section. 8) A gaming article written by Alex Putnam, listing and detailing numerous exotic Faerûnian Firearms. Located in the Traveler's Notebooks section. 9) A PDF entitled Draconic Hybrids, giving stats for various creatures of the Realms, mainly those from 'Cult of the Dragon': by Andrew Frey. Located in the Traveler's Notebooks section. 10) Synopsis update to The Dagger of Deliverance, by Dustin Naegel, located in the Shrine of Milil section. 19-MAR-2008 1) Updated product information pages for: The Fractured Sky, Shadowrealm, Swordmage, Realms of War, Undead, Blackstaff Tower, The Shield of Weeping Ghosts, Sentinelspire, The Sword Never Sleeps, Sea of Swords, Forgotten Realms Player's Guide and A Reader's Guide to R.A. Salvatore's Legend of Drizzt. 2) Another excellent PDF from FR authors Erik Scott de Bie and Thomas M. Costa; 'The Greater Treasure: A Heart of Darkness and Ynloeth's Legacy'. Expanding on characters from 'The Greater Treasure' short story in Realms of the Elves: Available in the Realmslore section. 3) An expansion on 'Racial Paragons', from the 'Unearthed Arcana' rulebook, by Jason Chambers. Available in the Traveler's Notebooks section. 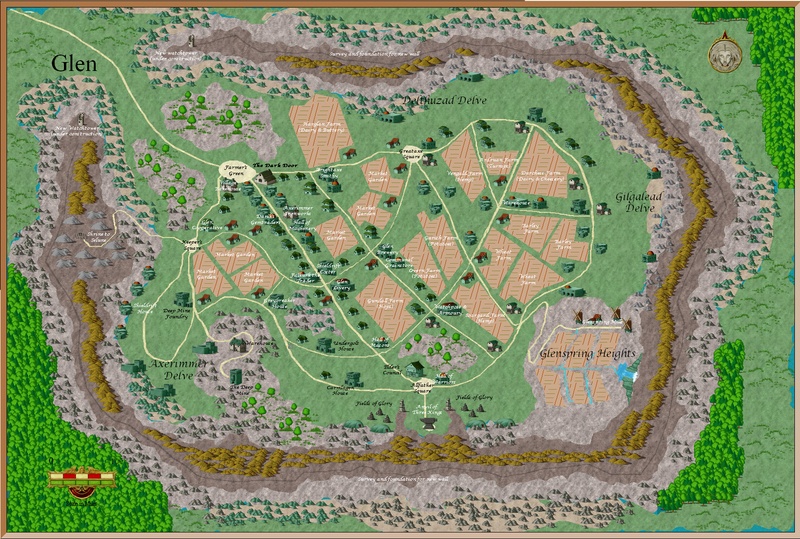 4) A map of Glen, from Derek Hibberd's campaign, created in CC3. Available in The Map Room. 1) Updated pages for: Ascendancy of the Last and Sentinelspire. 2) Two excellent PDF's from FR authors Erik Scott de Bie and Thomas M. Costa expanding on The Depths of Madness novel, by Eriks Scott de Bie: ' The Fox and the Dispossessed': Part 1 detailing Fox-at-twilight and Trickster-touched characters, and Part 2, expanding upon Gargan, Tlork and Goliath's in the Realms. Available in the Realmslore section. 3) More from the quill of KnightErrantJR: 'Of Conquests in Luiren' and 'A Disturbing Pattern: History of Valshar' PDF's, available for download in the Traveler's Notebooks section. 4) Inspired by an article in Dragon magazine, a planetouched race - The 'Hini'hinue', by Ergdusch. Available for download as a PDF in the Traveler's Notebooks section. 5) Updated the FR Novel Checklist, by Sir Urza . 6) An excellent new map for Erlkazar (combined with Valashar) in the Map Room, by Mark Taylor. 7) Updated credits for The Dagger of Deliverance, located in the Traveler's Notebooks section.